America’s love for ice cream, gelato, frozen yogurt, and other decadent desserts such as ice cream cakes, is well-known. 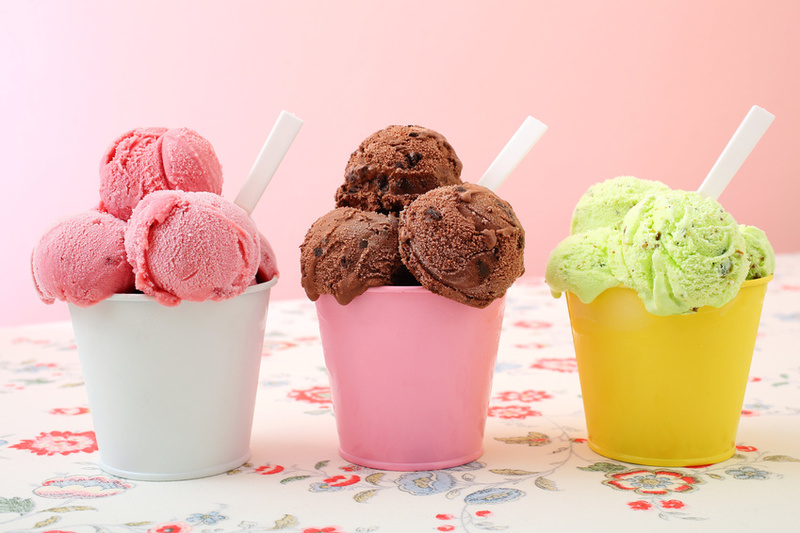 The NPD Group’s research indicates that in any 2-week period, 40% of the United States’ population will consume ice cream. On average, this amounts to at least 28.5 times this year. 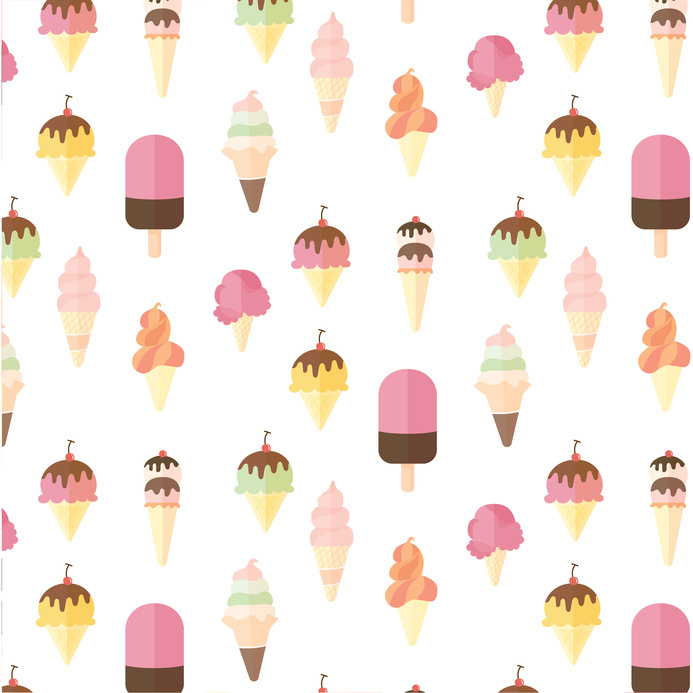 Every year, roughly 1.5 billion gallons of ice cream and other frozen desserts are produced in the United States. Thanks to United States’ dairy farmers, roughly 9% of the milk they provide is used as a central ingredient in ice cream.